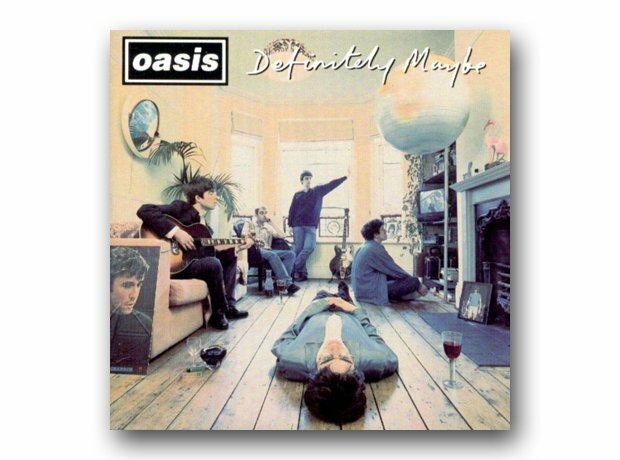 Definitely Maybe may superficially appear to be simple, no-nonsense rock and roll, but it's really all about the attitude. While much of Britain was either in the club or in the mosh pit, Oasis made it acceptable to rock out again without trying to pretend to be American, continuing a lineage that reached back to the days of The Kinks and The Who. British music would never be the same again.